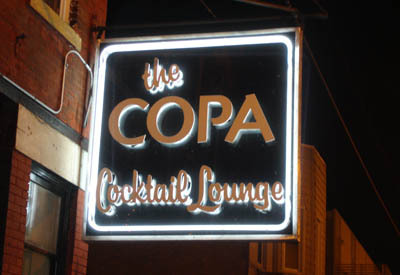 If you're in the Old Town area of Lincoln Park, you'll want to check out THE COPA LOUNGE. 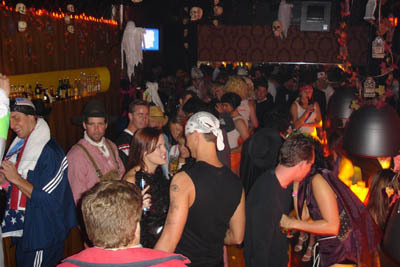 It's a very cozy bar with live DJs and karaoke nights to keep you entertained. Its vibe is a combination of a casual frat house and a trendy lounge, They play the best old school hip hop, and it's actually one of the last places in town where you'll find that, We love the retro wallpaper in gold and red, and the animal print bar is truly memorable. Great drinks and bar fare too.